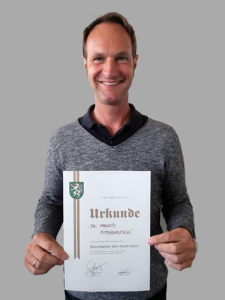 Recently, Markus Mitterhauser was awarded as ambassador of the city Steyr in Upper Austria by the toursim association Steyr. 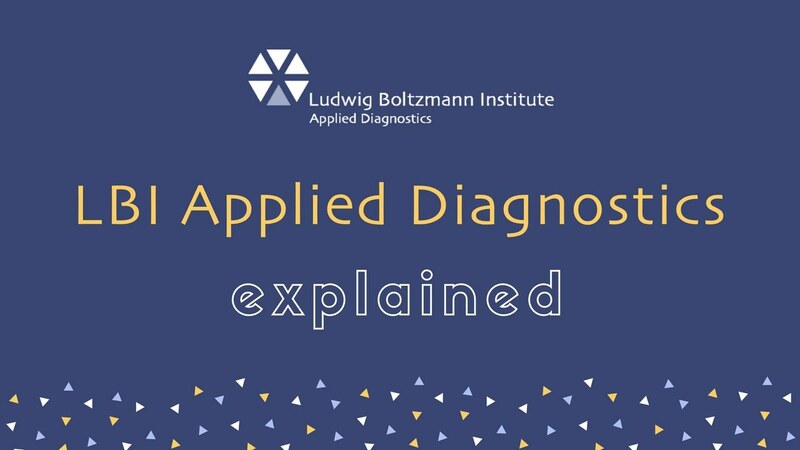 Since many years, he teaches the course „Radiopharmazeutik” at the University of Applied Science in Steyr and inspires his students with his creative teaching style and broad knowledge in radiopharmacy. As a loyal guest of the Hotel Minichmayr he accepted with pleasure and gratitude the certificate.